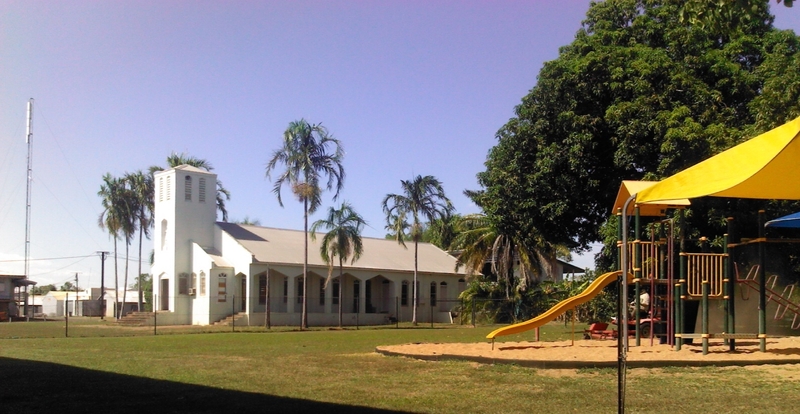 St Francis Xavier is an Indigenous Catholic Community School which sits on the banks of the beautiful Daly River, known by the local people as the Green River. 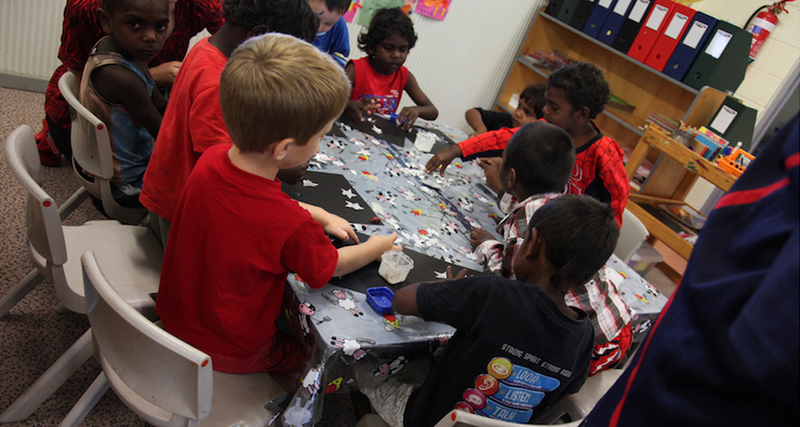 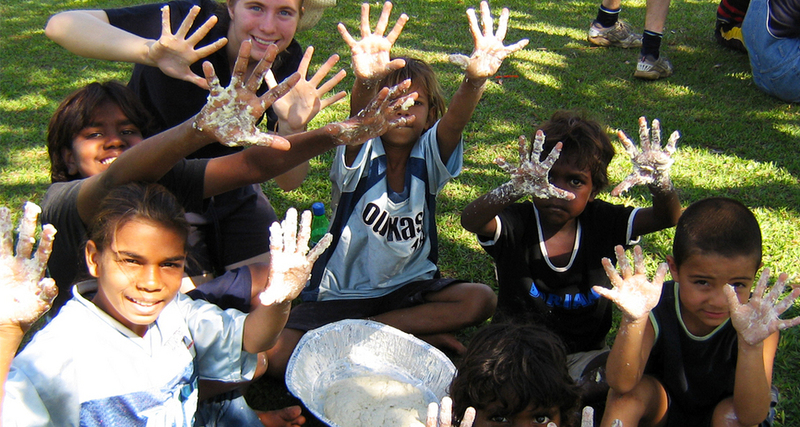 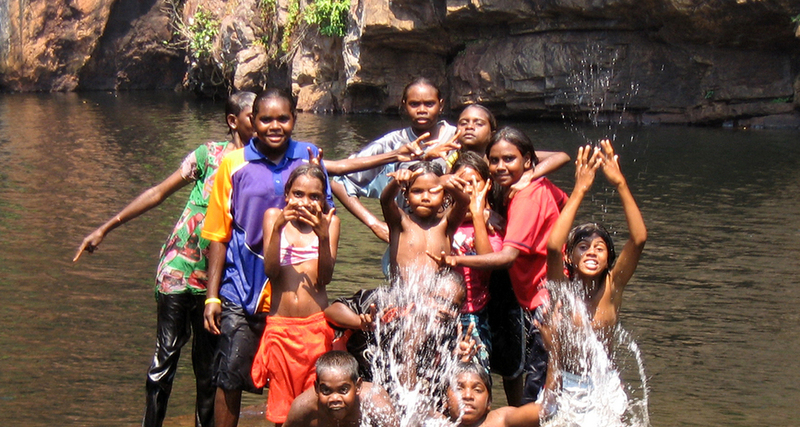 Daly River has over 450 residents with 10 different language groups. 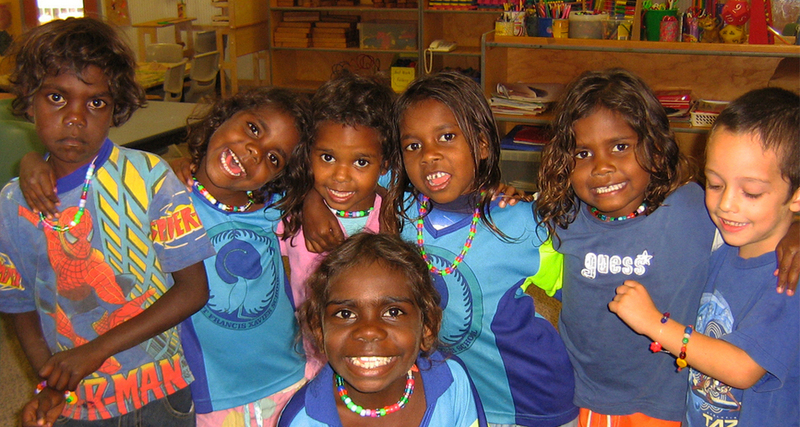 The traditional owners of the land are the Malak Malak people. 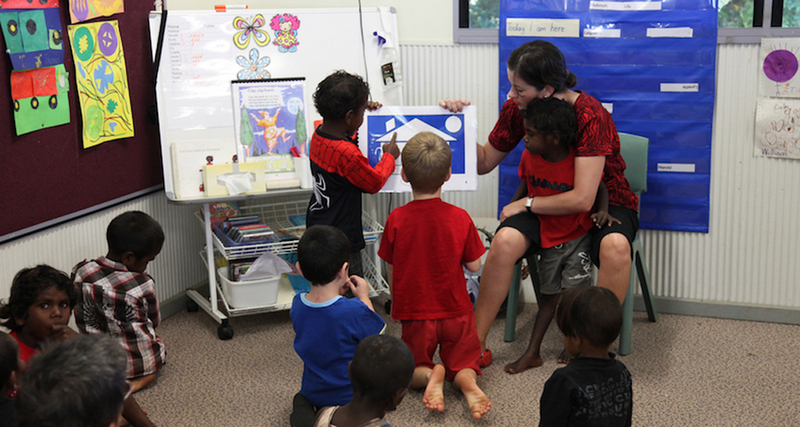 St Francis Xavier has teaching staff drawn from all over Australia, supported by local Indigenous teaching assistants.